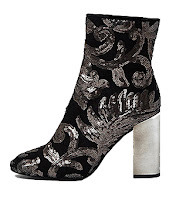 The ultimate statement ankle boot with a beautiful attention to detail. As soon as I saw them I knew I had to have them! 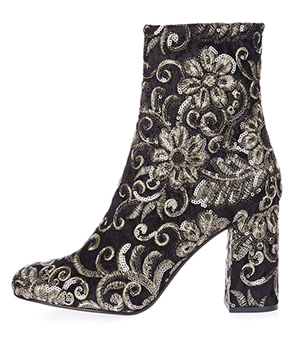 They fit perfectly, are comfortable to wear and look incredible paired with anything from a chunky knit and jeans to a little black dress. I've had countless compliments on these beauties (someone asked if they were Dior?! ), and feel great every time I wear them. 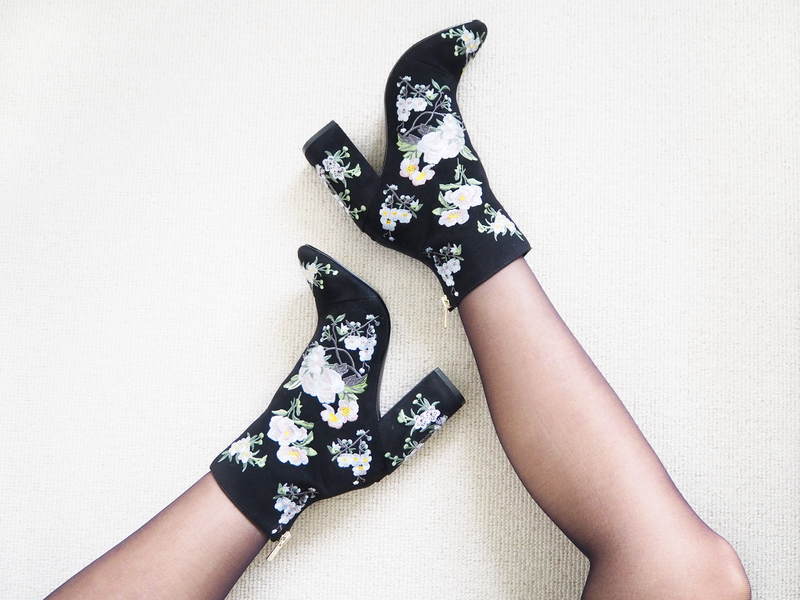 The floral embroidered print isn't going to be for everyone, so I've pulled together a selection of my favourite statement boots of the season. 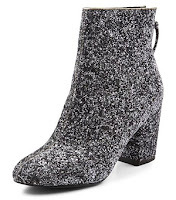 I'm hoping that by Christmas I might have added most, if not all of these to my winter wardrobe. They're sooo pretty! Love them!